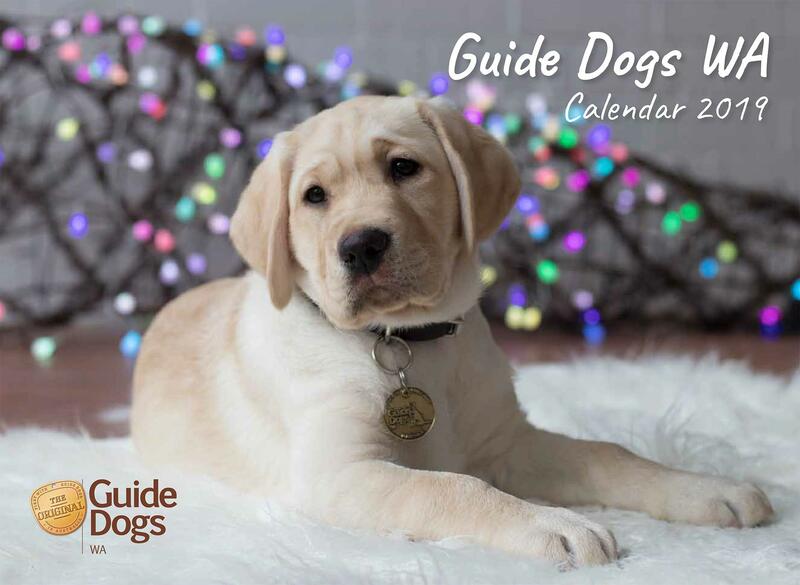 The 2019 Calendar has 14 stunning photos of Guide and Assistance Dogs in training taken by photographer and Guide Dog Trainer Victoria Wilkinson. The 28 page calendar has a new opening for each month. All proceeds support the Guide Dogs WA training program.